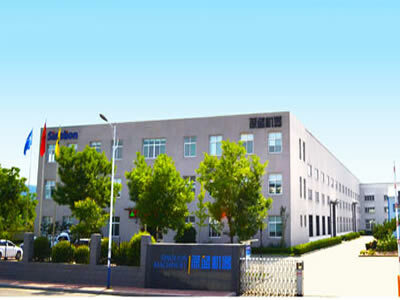 Shandong Sinolion Machinery Corp. Ltd was established in 2006. Before that we are already producing stretch wrappers and conveyors with various design. 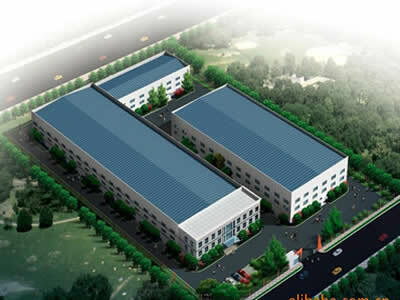 Sinolion machinery has the profession engineering team and production base to serve the customers. We have supplied machines for well known brands from industries of water & beverage, logistics, chemical, construction material and paper, etc. The machines can be customized. Up till now, we have developed many new systems like Palletizer, strapper, paper corner applicator and Carton Sealer, etc. We are already ready to serve you with our best product.